Who will help you write your story? Maybe the next chapter of your brand story can't be written alone. Maybe you need to change up your surroundings to find that creative spark. Maybe the next big step for your brand is a partnering with another. Maybe you just need a little help from a friend. 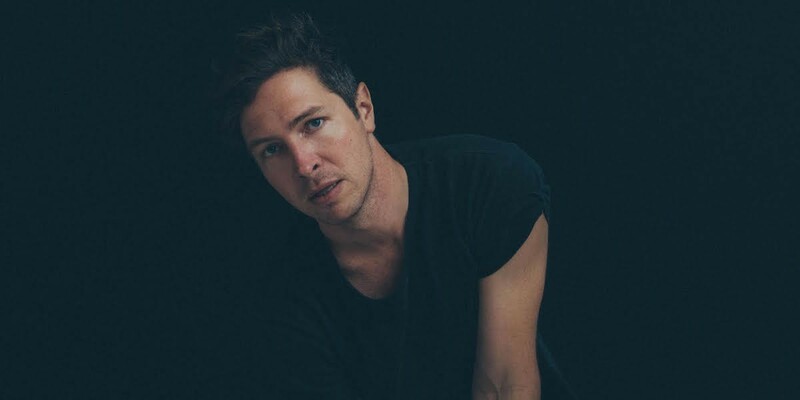 Singer/songwriter Matt Wertz has been growing in his career as a musician for well over a decade. And today, he's at a crossroads. Having just returned from a two-month stint in Los Angeles, in pursuit of creating music that he fully believes in, it's the support and partnership of others that's pushing him into the next chapter of his career - and life. Most of you listening aren't in the music business - but trust us, the stuff we talk about in this episode very much applies to us all. How will you change? What lengths will you go to to develop? Who will help you write your story?